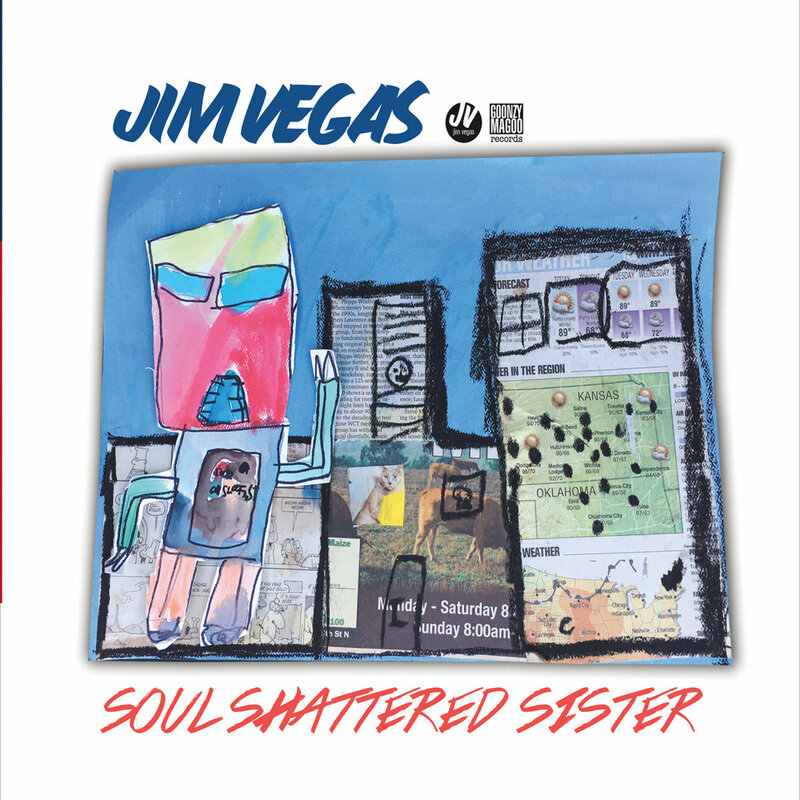 I just had the opportunity to review the most recent release, Soul Shattered Sister, from Jim Vegas and it's an interesting mix of rock, pop and soul. 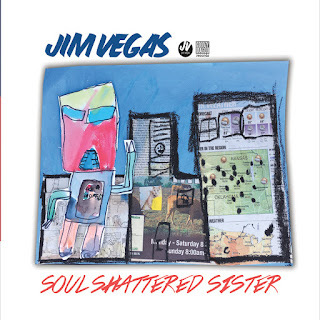 Opening with title track, Soul Shattered Sister, Jim Vegas leads on vocal and guitar backed by Sam Young on bass, Luke Young on sax and Philip Holmes on drums. 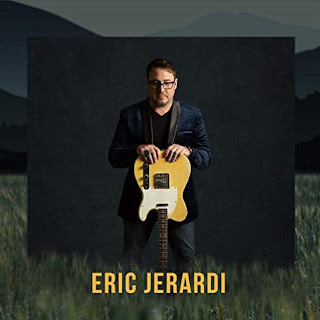 One of my favorite tracks on the release is Till The Whole Thing Blows, an easy paced ballad with a nice melody, warm sax tones and comforting guitar riffs. Not That Strong is a solid boogie with a driving pace and sax overtones. Love Is Coming Back Around has a polished Steely Dan feel with it's tight, solid rhythm, Fagan like vocals and jazzy sax approach. Very nice. 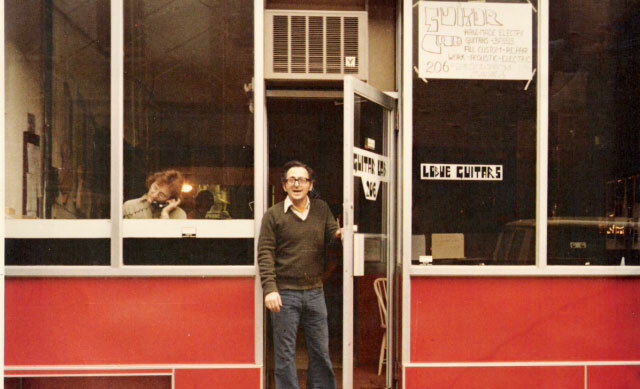 Another lead track on the release is Lightning Hit The Box with warm sax, polished guitar riffs and soulful singing. Very nice. 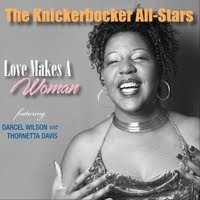 Closing track, Sun Is Gonna Smile, has a smooth sway and nice melody. This is an interesting release with plenty of easy paced melodies.